If a doctor orders physical therapy, do I have to go where they want me to go? No. You do not have to go where the doctor requests or suggests. Most doctors do not mind if you have a personal preference and are very open to your requests. Can I come to therapy without a doctor’s order? Yes. Due to the recent law change called “Direct Access”, you can be evaluated and treated by a qualified physical therapist that either has their Master’s Degree, Doctoral Degree, or their Certification through Direct Access Continuing Competence. If I have pain and have not been to a doctor, can a physical therapist help me? Yes. A physical therapist may help in a couple of different ways. We can perform an evaluation and then decide either to begin treatment or if further diagnostic testing is needed. We can help assist you to the most appropriate referral for your specific needs. If I have surgery, how do I know whether to choose home health care or outpatient physical therapy? Rule of thumb is: If you can walk to the bathroom and get into a car with standby assistance, you would greatly benefit from going directly from the hospital to outpatient physical therapy. Many people chose home health therapy because they need greater assistance or they do not have access to help at home or transportation to outpatient therapy.  How well does insurance cover physical therapy? All insurances have different plans; however, generally most insurance companies cover therapy. Each plan will vary in co-pays, out of pocket expense, and how many visits are allowed per year. We will verify your insurance coverage as a courtesy to you prior to your initial visit so you have full disclosure of your physical therapy healthcare plan. Yes. Unlike chiropractors or massage therapists that are limited in insurance coverage, physical therapy is recognized by the AMA (American Medical Association) and if your insurance covers physical therapy, it will usually cover physical therapy as direct access as well.